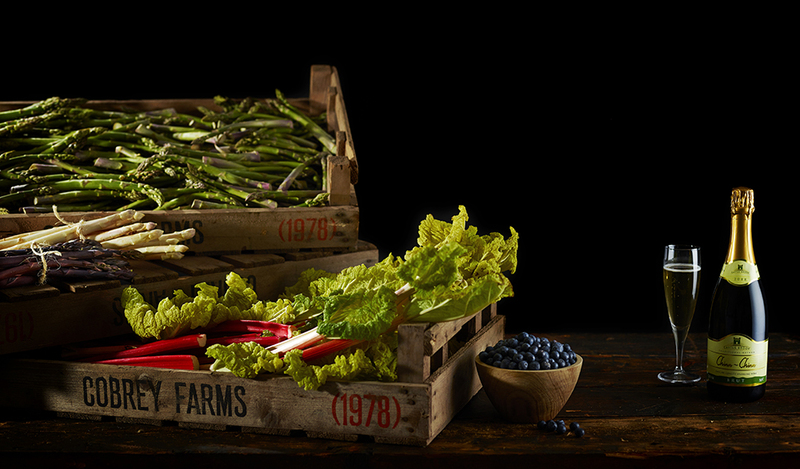 We are very excited to have finally launched our new website, Wye Valley Produce! You will notice we have had a bit of an update. It is our attention to freshness and quality, as well as the natural advantage of our location, which makes Wye Valley Produce stand out from the rest, and we hope this is apparent to you in our new brand! This website is now a hub for all of our Wye Valley Produce customers, where you can find out more about the Chinn family. And you’ll also find some great recipes, showing you how to turn the simplest British ingredients into delicious meals for you and your family. Please take a look around our new site, and do get in touch if you would like to know more about what we do.